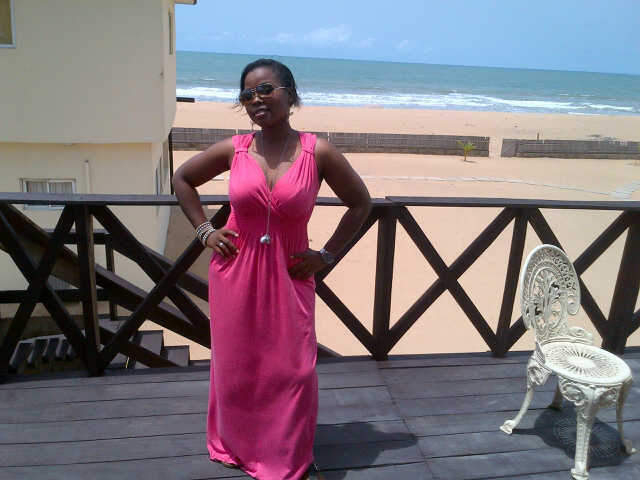 Our fashion diva of the week is the pretty Ammi Mohammed from Abuja. Ammi is wearing a pink dress from Wallis. She accessorised her look with silver earrings and a necklace from Top Shop, a bracelet from Dorothy Perkins and sunglasses from Gucci – Sweet. 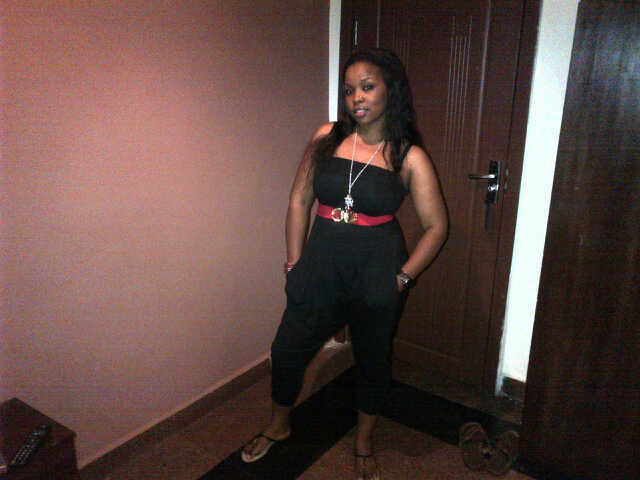 Here, Ammi is wearing a black jump suit with a red waist belt from Next and flats from Primark. She accessorised her look with a silver necklace from H & M, a watch from Fossil and a bracelet from Dorothy Perkins – Smashing. 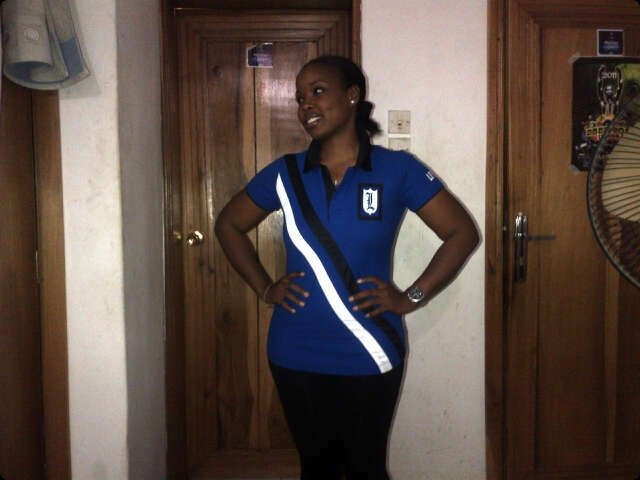 For her final look, Ammi is wearing a blue levitate polo shirt by Idris Yahaya and Babangida Inuwa, and black jeans from New Look. She accessorised her look with silver studs by Oasis and a Swatch watch – I love the Tee and I will be definitely getting one. I love your style. Rock on girl.